DJ Capital gave us Skebe Dep Dep early this year and had us reeling over how incredible the joint is. Featuring Kid X , Reason and Kwesta, Skebe Dep Dep had the streets lit because of its hypnotic beat and sing-along hook. On Friday though, the DJ and producer presented the remix. The remix features Kid Z, Kwesta and Reason with the addition of Stogie T, Youngsta CPT. These are the country’s most formidable lyricists all on one song. “Skebe Dep Dep is an old school reference to a dance that was done in Sophiatown. 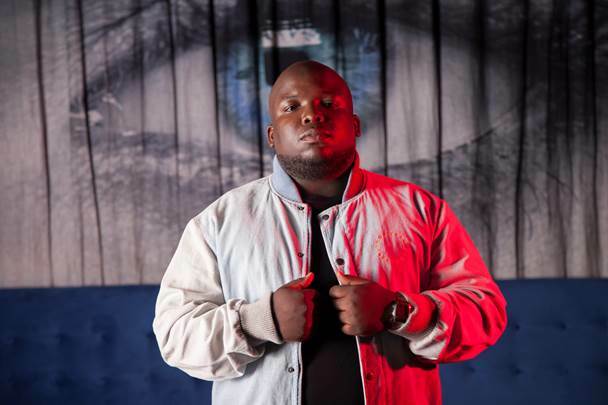 After Kwesta had used the words “Skebe Dep Dep” we found it catchy and decided to name the song after that”, explained DJ Capital when he song initially came out. As per usual, when a joint comes out with the most talented lyricists in the country, the general public can’t help bu choose their favourites. Peep some of the responses to the song below! Yazi this song was  before, so now do we call the remix hell?